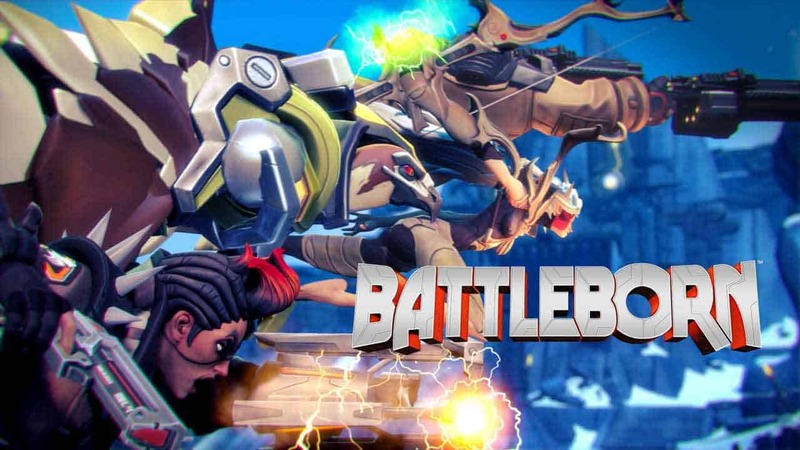 Gearbox Software today released a bevy of new information for the highly anticipated Battleborn, including the first ever details for the games minimum and recommended specs. With the new information revealed today players can plan for the upcoming Open Beta event that is scheduled to take place on April 8th and run through until April 18th. Gearbox Software also confirmed today that the PC version will launch with support for all general PC pads alongside PlayStation 4 and Xbox One controllers.